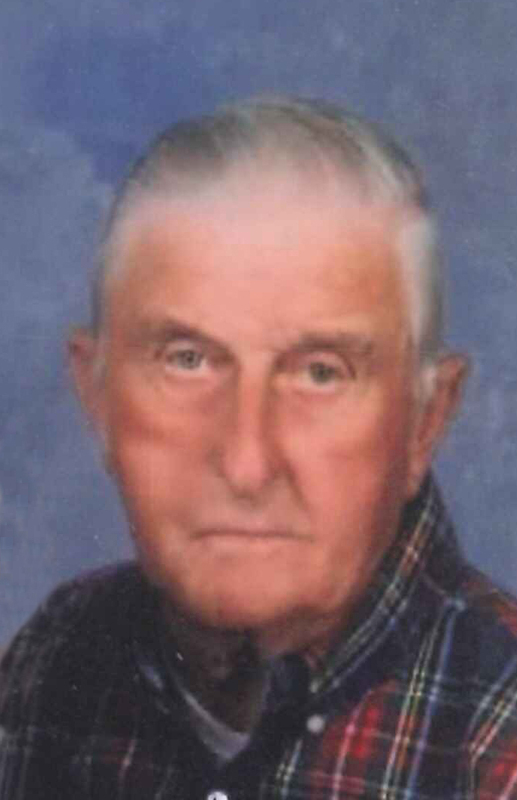 Harry Jones, 86, passed away November 17, 2018 in Lexington, KY with his wife Lorraine Gillispie Jones by his side. Harry was born December 13, 1931 in Sadieville, KY to the late Charlie and Carrie Havicus Jones. He grew up around Sadieville, KY and spent the last 24 years in Georgetown, KY. 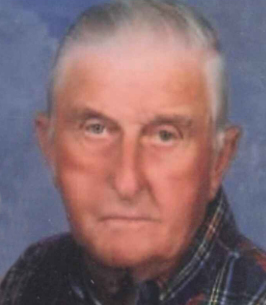 He was a retired farmer and retired from Long View Country Club as a grounds keeper. Harry was a Marine veteran having served during the Korean War in Korea and a purple heart recipient. He attended Sadieville Christian Church. In addition to his wife of 45 years, he is survived by his children, Carrie (Tony) Hoover, Rob (Can) Jones, and Randy (Jenni) Jones, as well as 5 grandchildren; Charles Ryan (Courtney) Hoover, Hunter Hoover, Brady Jones, Abigail Jones and Alice Jones; and two nephews Charles Keith Hinton and Charles Michael Jones. In addition to his parents he was preceded in death by his brother Robert Jones, brother Charles Jones JR, and sister Jean Jones Hinton. Visitation will be from 5-8 PM Monday with the funeral service at 11 AM Tuesday at Johnson’s Funeral Home with Brother Scott Meadows and Brother Barry Zumwalt officiating. Burial will be in Beards(Davis) Cemetery with full military honors. Serving as pallbearers will be Rob Jones, Randy Jones, Tony Hoover, Hunter Hoover, James Neal, and Dalton Neal. Serving as honorary pallbearers will be Charles Ryan Hoover, Brady Jones, Abigail Jones, Alice Jones, Danny Gillispie, Bill Mullanix, Bo Brandenburg and Jerry Jones. Memorial contributions may be directed to Beards (Davis) Cemetery, 6840 Kentucky 32 West Sadieville, KY 40370 or Sadieville Christian Church, 245 Main St, Sadieville, KY 40370. To plant a tree in memory of Harry Jones, please visit our Heartfelt Sympathies Store. We encourage you to share any memorable photos or stories about Harry. All tributes placed on and purchased through this memorial website will remain on in perpetuity for future generations. Though I know that this is a difficult time for your family, my hope is that you will be comforted from God's inspired word, the Bible. John 5: 28, 29 and Revelation 21: 3, 4 offer us the hope of a future resurrection and the complete elimination of death, pain and mourning. Under Jesus' kingdom rule, we have this and much more to look forward to. Please accept my deepest condolences. I am so sorry for yourloss. My thoughts and prayers will be with your family during this trying time.